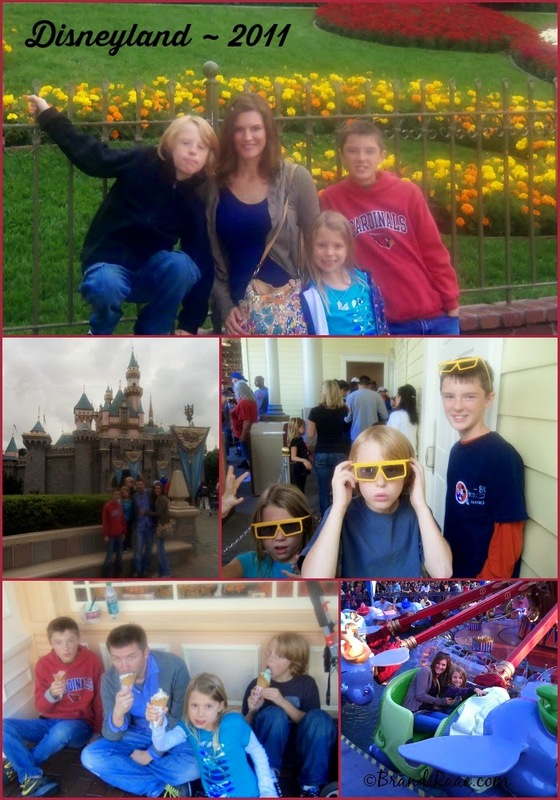 In light of returning from a quick family trip to Oregon late last night, I thought I'd post a few pics from our first "just us" family vacation to Disneyland 3 years ago. Our first family vacation was a quick one, too, but we had so much fun!!! Day 2 got completely rained out - it poured all day long. Plus it was chilly. We made a good decision not to spend the $ on tickets that day, but it was still quite a bummer. Not enough to totally dampen our spirits, though. We were able to spend 2 wonderful days riding rides and eating fun food! * It's crazy to look back and see Mullin standing so much shorter than me! In 3 years, he's passed me by about 3 inches. Too bad I can't clip the wings of time. 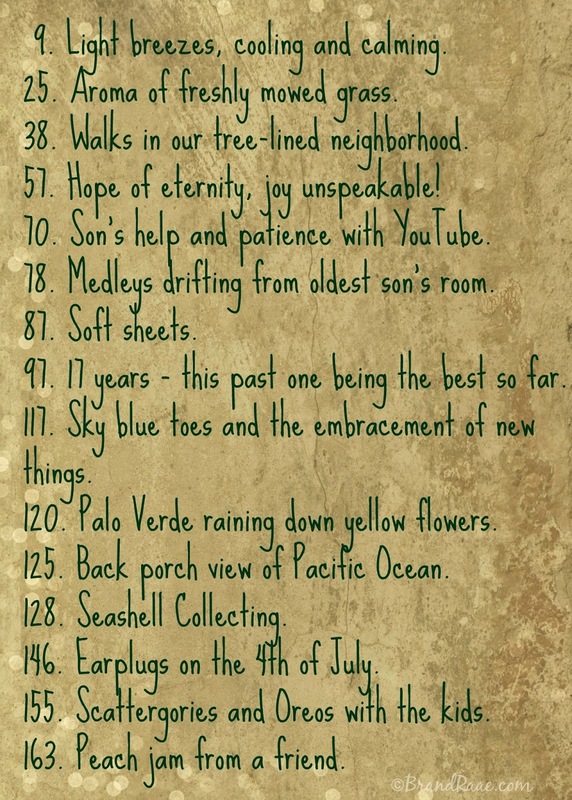 Since March 17th of this year, I've been keeping a journal of thanks. 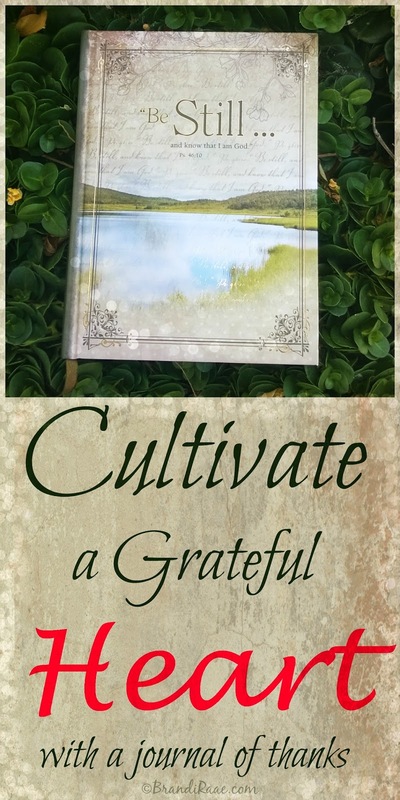 It's my personal record of my own journey to 1000 gifts inspired by Ann Voskamp's book, One Thousand Gifts: A Dare to Live Fully Right Where You Are. If you haven't yet read her book, I can't recommend it enough. Keeping an ongoing record of blessings and things I am thankful for has made a difference in my disposition. It helps me notice the little things. It helps me see, really see, how truly blessed I am. Need a journal? Check out these Inspirational Journals . And I absolutely love it! There's a different Bible verse at the bottom of every page. 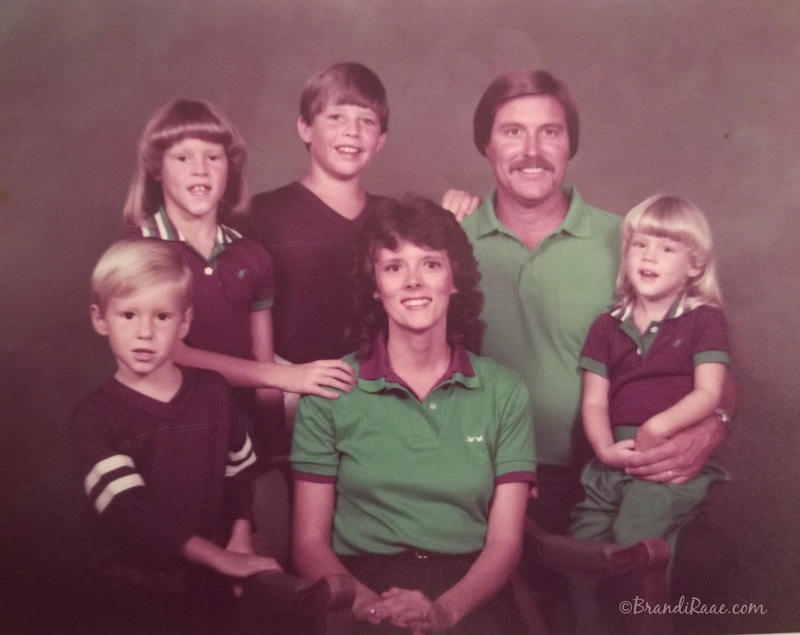 I'm not sure what's more awkward here - my hand reaching from a mile away and resting on my mom's shoulder or the girl mullet I'm sporting? 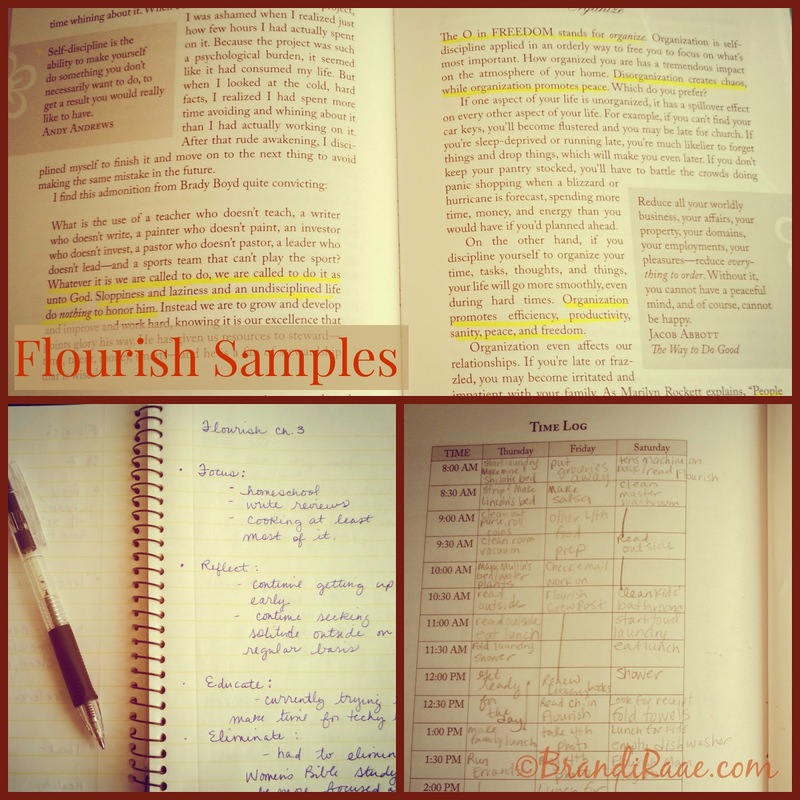 Inspired by the book that I am currently reviewing, Flourish: Balance for Homeschool Moms, I decided to write a Day-In-the-Life-Of post. I guess this will make more sense if you read the book or read my review that I am posting tomorrow. 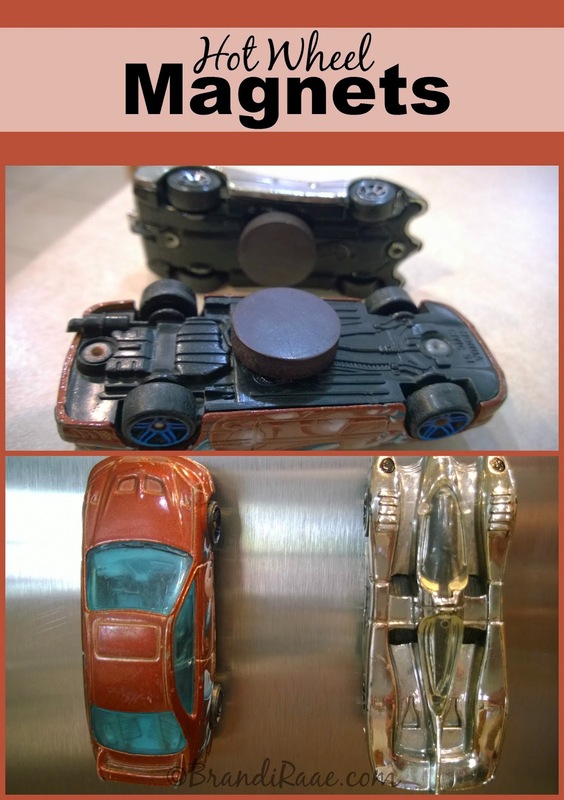 Anyway, since it is toward the end of summer at the moment, a typical day in my stay-at-home-mom life looks quite different from a typical day during my homeschool year. 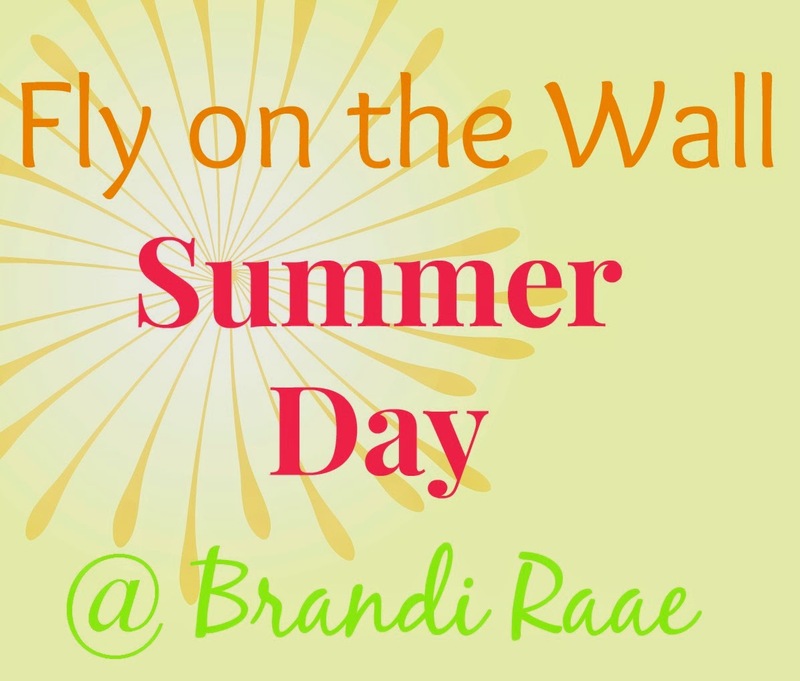 ;) So, here it is: just an ordinary summer day from last Tuesday July 15, 2014. 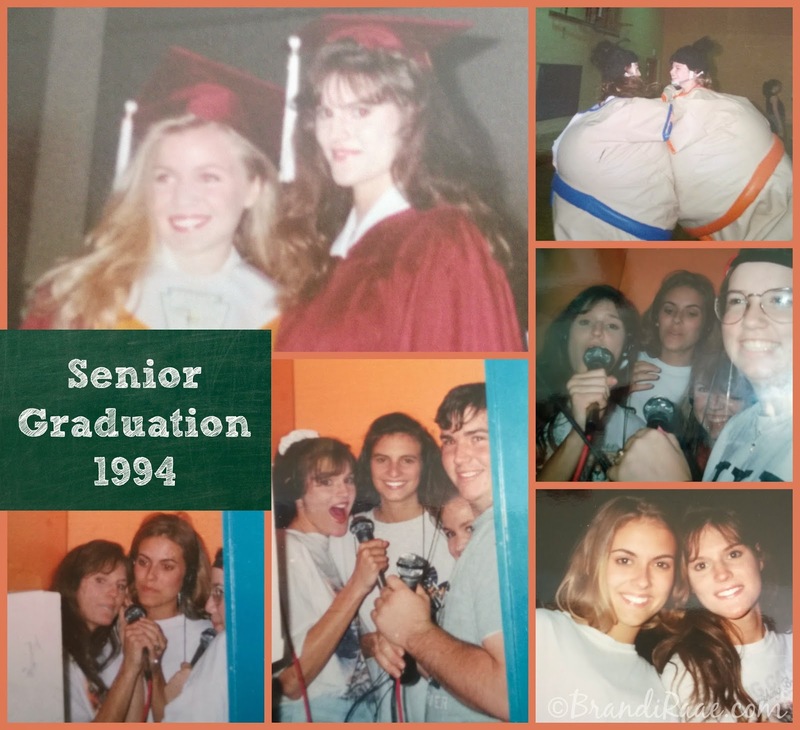 The rules I am following for this post are simple - I am sharing what my day was really like, not necessarily how I planned it to be or how I wanted it to be. Beware, it's pretty boring. Nothing spectacular in the least. Well, I got up around 6 a.m. which is typical for me since I don't like to sleep in, and I read my daily devotion in my NIV Homeschool Mom's Bible: Daily Personal Encouragement . I made my bed which I also do every single day right after I get up, and even though I didn't write it down, I know I checked my email, Facebook, and other social media because I usually do that bright and early, too. After that, I did some stretching in order to prepare for a brief time of exercise. My usual exercise routine consists of running up and down the stairs, doing push-ups, calf raises, sit-ups, and a few other things. I don't do all of those techniques every day, and honestly, I only exercise about 4 times a week for about 30 minutes at a time. When it's not so hot outside, my hubby and I also take evening walks, but right now it's pretty much too hot for that in the Arizona desert! 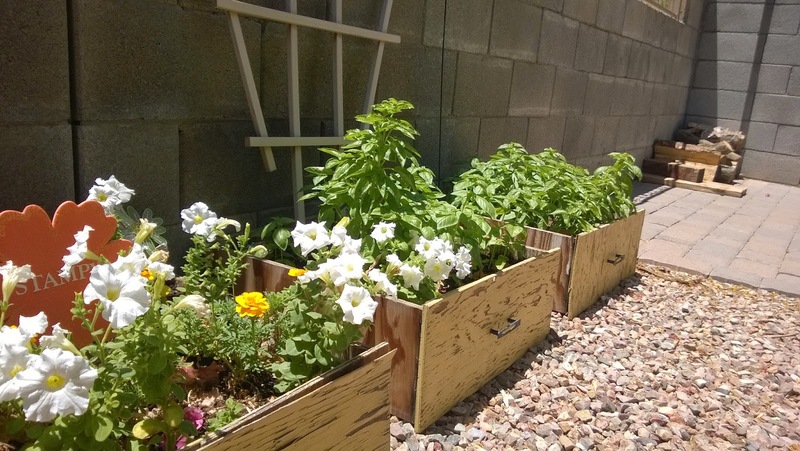 Feeling energized, I quickly posted a recipe on my blog before heading out to the backyard to water my basil and flower garden boxes. 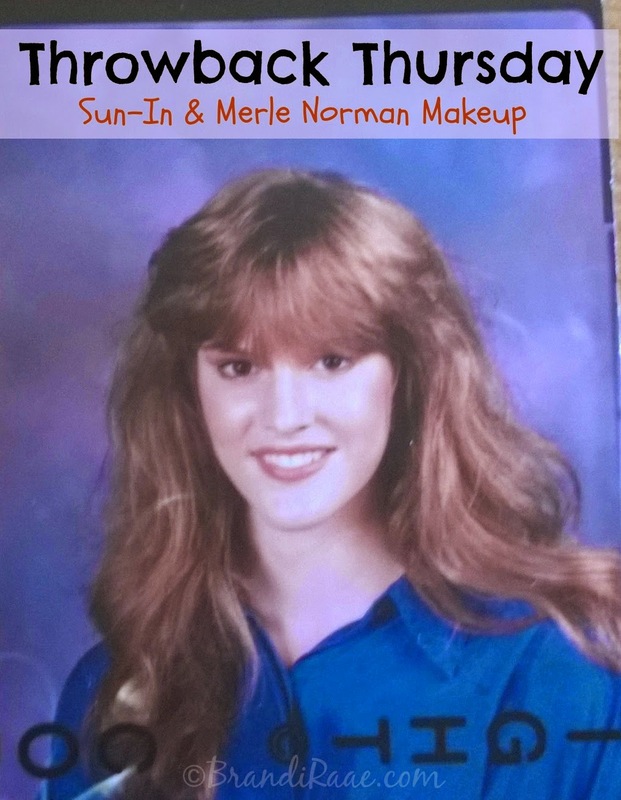 I came back inside to take a shower and put on some makeup so I could run some errands with my daughter. We went to Wal-Greens (I had an unhealthy craving for Vanilla Coke), Wal-Mart, and the library. After we came home, I immediately got to work cleaning up our loft. 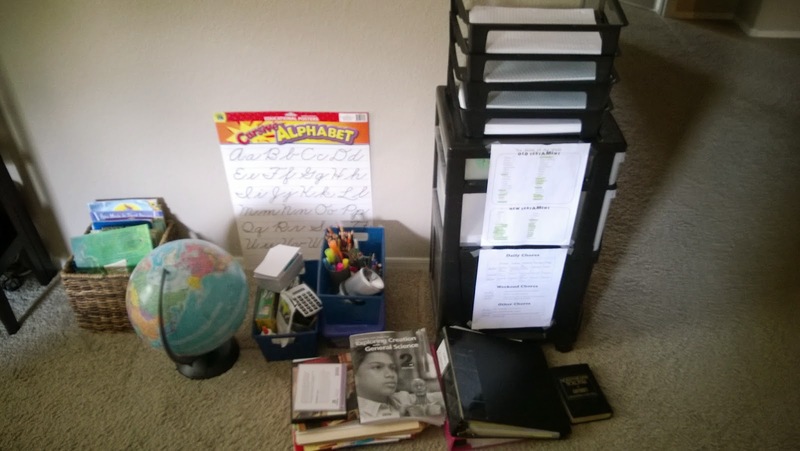 We're in the middle of transitioning where we keep homeschool stuff, and the day before, I'd moved our main homeschool bookshelf/cabinet into my oldest son's room. So, the loft still had a big mess on the floor that I needed out of there! Once the mess was out of the loft (and in my room), I read a chapter in the book I mentioned above, vacuumed and cleaned my middle son's mini blinds and window, and then finally sat down and relaxed with a game of Plants vs. Zombies - Vase Breaker Endless. 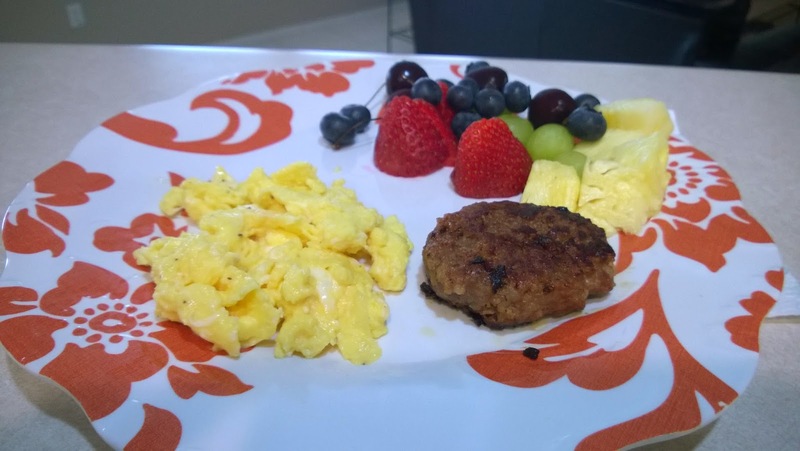 My kids were getting hungry for lunch, so I whipped up some eggs and sausage with a side of fruit. 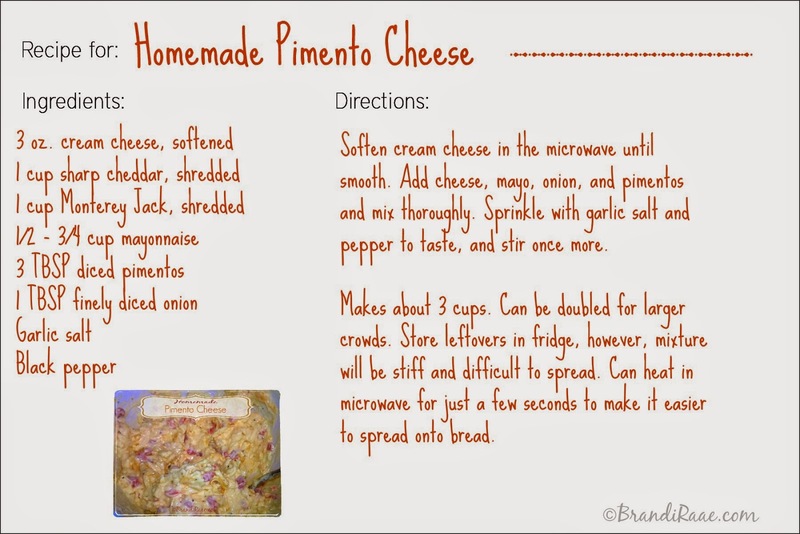 After cleaning up the kitchen, I did piano lessons with my daughter, started working on a Schoolhouse review, and watched an economics lesson with my oldest son. I worked some more on a review before taking another break to play a Plants vs. Zombies co op with my daughter, which we won by the way. :) I squeezed in some dinner prep by scrubbing potatoes and putting them in the oven to bake. 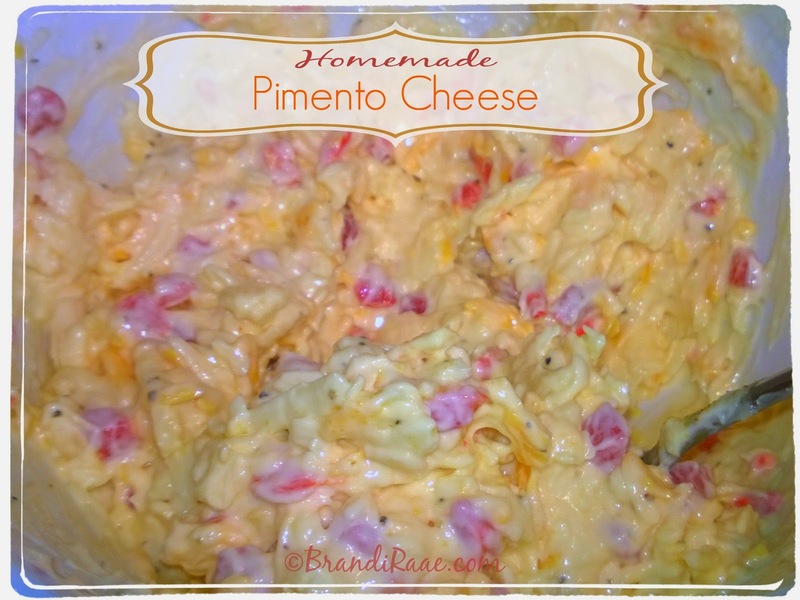 While the potatoes were baking, I worked on my review again. About 45 minutes later, I stopped to fix a salad and to finish getting dinner ready. Dad came home from work, and we ate dinner together as a family. We cleaned up the kitchen, and yet again, I went back to my laptop to work on that review. 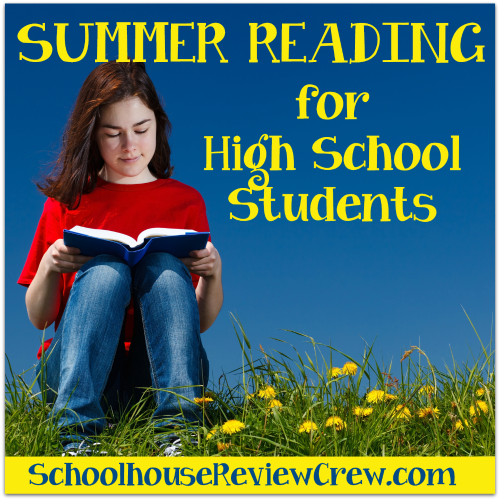 I've been reading through the Bible with my kids this year, and over the summer, we switched from reading in the morning to reading at night. We gathered in the loft and read from the Psalms and Isaiah, the two books we've been working through for the past couple of months. 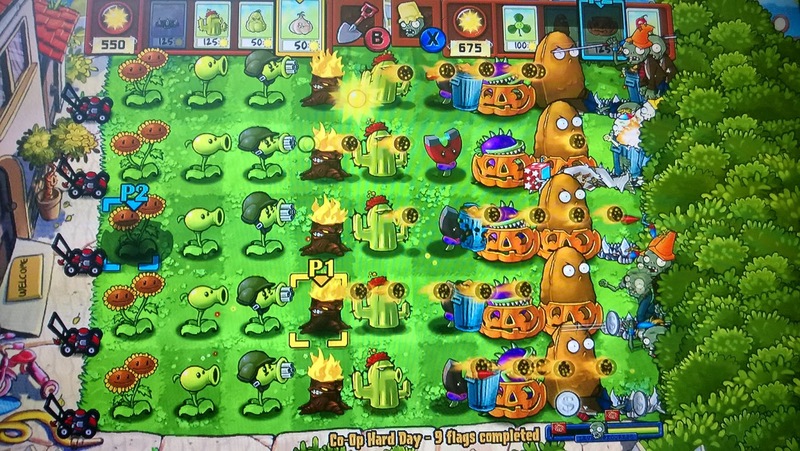 We talked and prayed, and then before calling it a night, I hate to admit it, but I played one last game of Plants vs. Zombies. It's very unusual that I didn't spend some time reading fiction that day, but I've been saving some books for a very long upcoming 17 hour drive. Yikes. Since learning piano basics a few months ago, my daughter has been ready to take her skills to the next level. 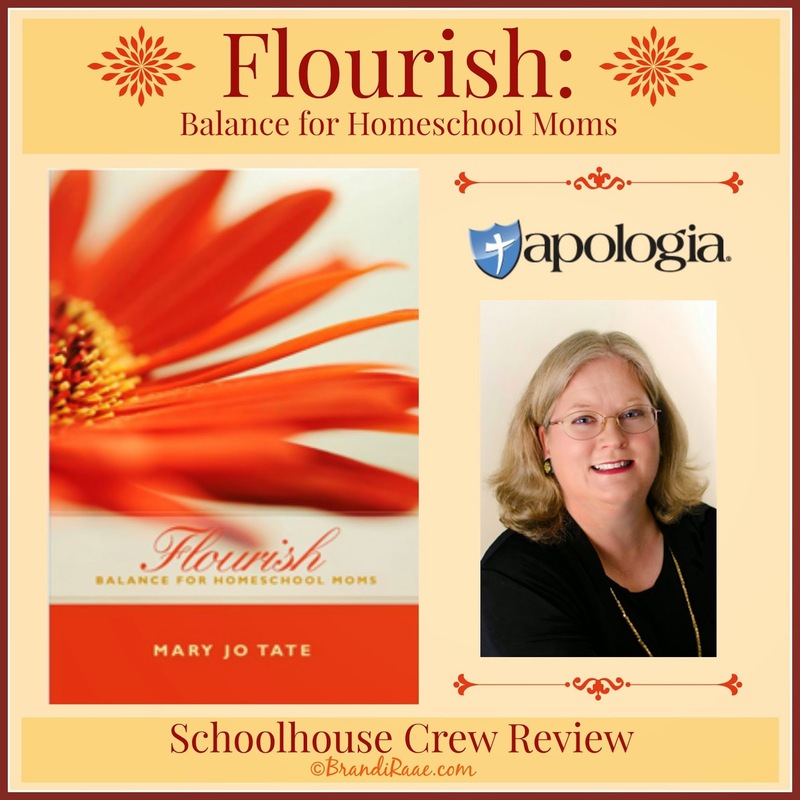 I am beyond grateful to HomeSchoolPiano for offering the Schoolhouse Review Crew the opportunity to review a lifetime subscription to HomeSchoolPiano - Complete Set of Books for up to 5 family members. Is that awesome or what?! 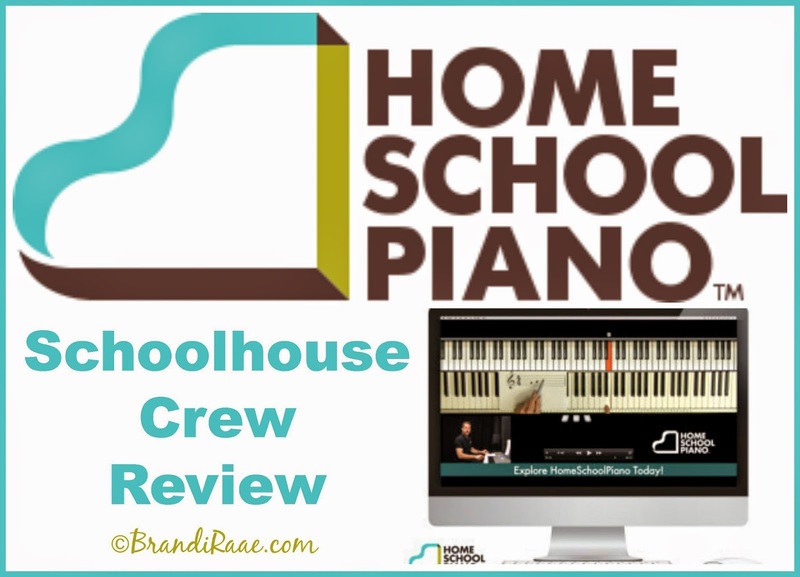 HomeSchoolPiano is a subscription program which gives you access to online piano lessons taught by Willie Myette. Willie is a graduate of Berklee College of Music and has toured America and Europe as a clinician and performer. His music has been played on over 90 radio stations nationwide, and he is also the founder of JAZZEDGE, JazzKids, PianoWithWillie, and more. Technique - From the start, proper technique is crucial to learning how to play the piano. Developing speed and dexterity are key goals in this section. Rhythm - Willie says rhythm is the "engine that drives music" so it is focused on first. Ear Training - Learning to hear rhythm, melody, and harmony will improve piano playing and improvisation. 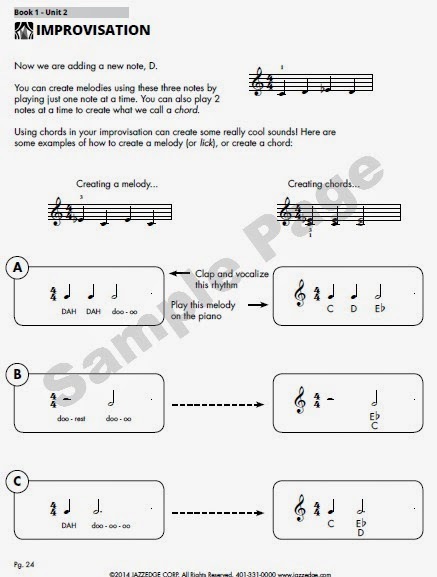 Reading - With step-by-step instruction, learning how to read music will make it easier to learn and compose songs. Song - From the beginning, students play songs that sound like songs rather than exercises. Improvisation - In this section, students can take what they've learned so far and learn to create their own music. 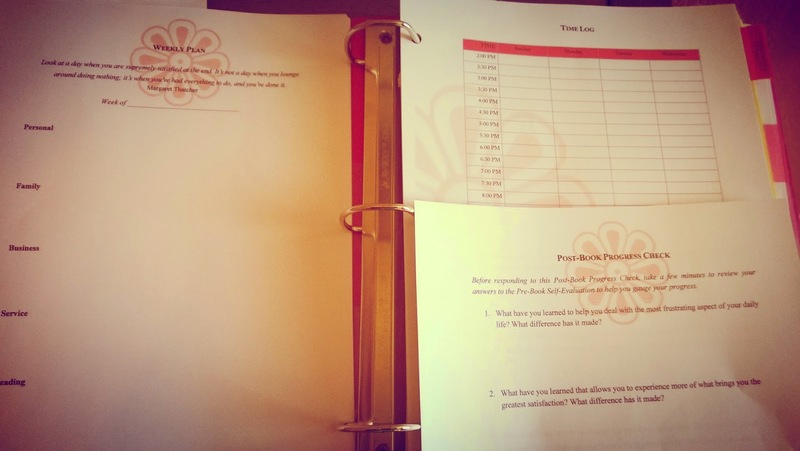 Each book (1-3) comprises six units and each unit has six lessons following the 6-step cycle above plus a bonus lesson. So, really, there are seven lessons including the bonus lesson. The bonus lessons seem to offer more advanced practice for the student who is eager to go above and beyond. Each book also comes with downloadable worksheets to use along with each lesson and for practicing rhythms, chords, licks, and songs in between lessons. When you click on "View Unit," you will be able to start your lessons in that unit which, as I mentioned above, follow the 6-step cycle. As you can see in the screenshot above, there is a quiz after the Rhythm lesson. As a matter of fact, there are several quizzes in each unit. Quizzes, so far, have been brief and simple. My daughter has had to listen to rhythms being played on a piano, and then choose the correct multiple choice answer. It doesn't matter whether you're a child or an adult; this program is designed for people of all ages and skill levels. Good news for me because I'm a beginner adult who'd like to learn how to play the piano, too, and having a lifetime subscription sure takes the stress out of having to complete a program in a certain amount of time. I need all of the time I can get! This program will teach you how to become a real pianist if you are willing to put forth the effort to watch lessons and practice what you learn. Also, this program is for you if you want to learn more than the just the basics such as scales and exercises. 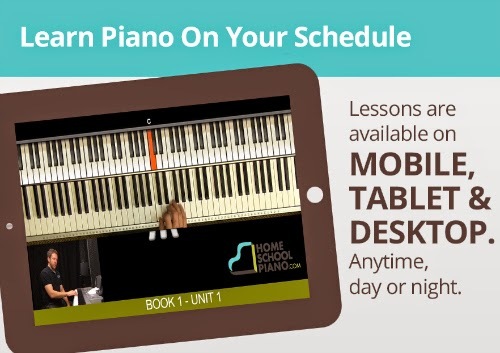 HomeSchoolPiano goes further by teaching you how to play songs and compose your own music. According to the website, it usually takes a student 18 months or longer to complete the entire program. Core Piano™ - (This is a bonus included at no cost and valued at $99.) This is designed for the absolute beginner, and contains 30 lessons that teach the essentials of piano. Book 1 - This is also a level for beginners or for those who are coming back to the piano after some time. Here, you will learn how to read music, improvise, play six original pieces, and create your own music. 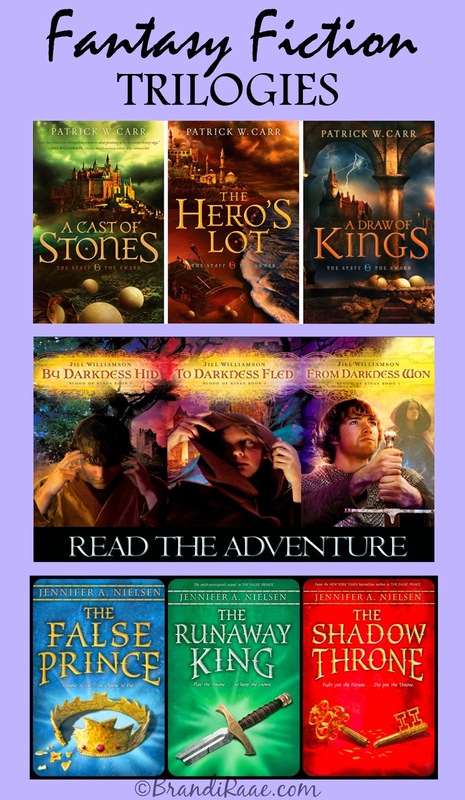 Book 2 - For beginner to intermediate, this level picks up where Book 1 left off. Here, you will improve your skills and continue with more complicated concepts, songs, and improvisation. Book 3 - For intermediate and up, this level teaches you how to create resonant piano arrangements and helps you become a well-rounded pianist. Concepts such as syncopation, voice leading, and advanced scales are also taught here. One-time payment of $299 – no monthly commitment or recurring charges. Make three easy payments of $99.97 per month for three months. You will need internet access to watch lessons. You also need a piano or keyboard with at least 61 keys. * It will be helpful to have a keyboard that has keys that can be played soft, loud, and in between since the first unit in Book 1 teaches mezzo-forte and forte. My daughter's keyboard does not have keys like this, and while we are still able to do the lessons, we can't play loud and soft like Willie wants us to. 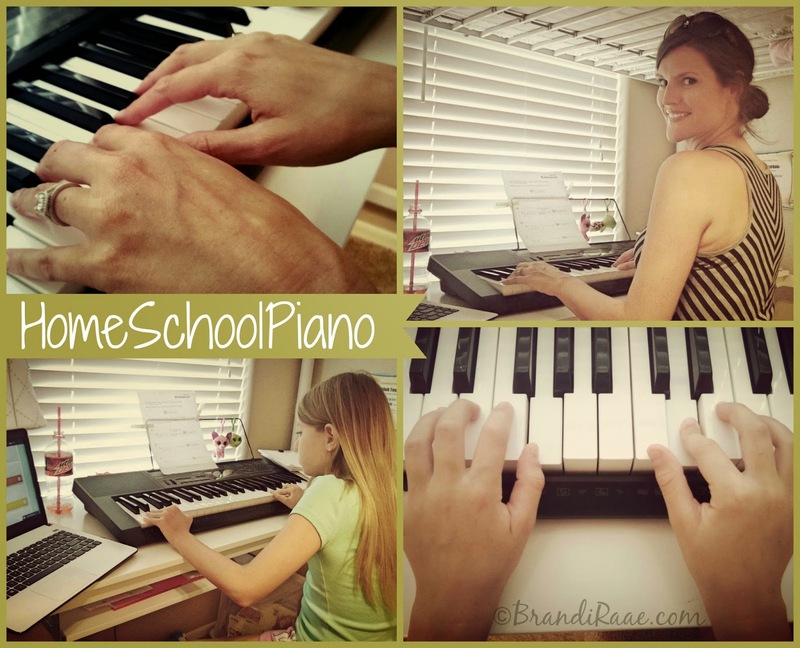 My daughter and I are the only ones in our household using HomeschoolPiano right now. We each have our own accounts, however, I have just been sitting in on my daughter's lessons from Book 1, and we take turns practicing what Willie is teaching. We chose to skip Core Piano™ since we already learned some basics a few months ago with another program. We did go back and watch one lesson from Core Piano™ to view Willie's particular key-grabbing technique since we had no idea what that was. 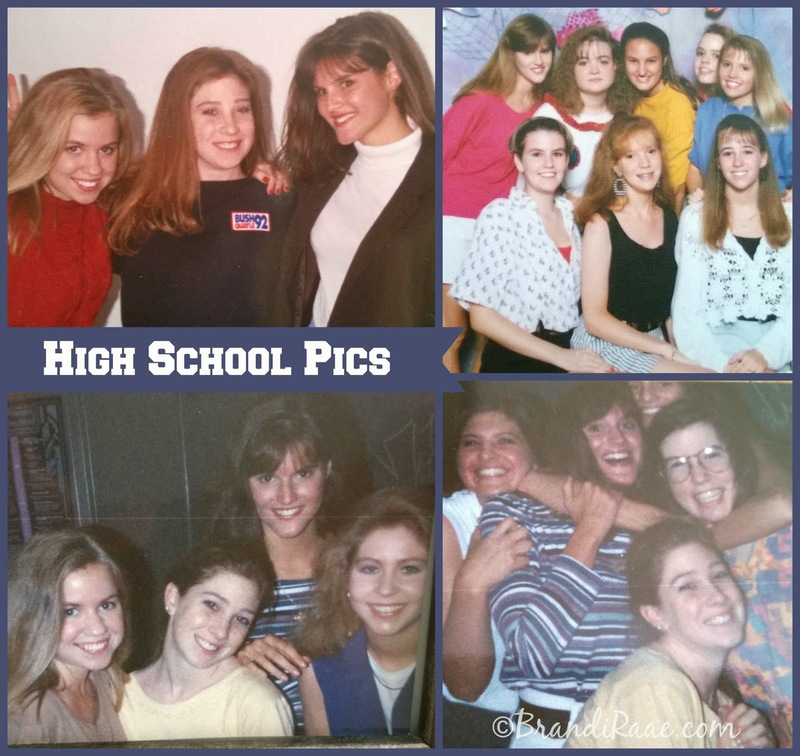 It's really great that we can go back if and when we need to! Lessons are usually anywhere from about 8 -15 minutes in length, and my goal was to watch one lesson with my daughter every other day or two to allow for practice time in between lessons. Well, I admit, our summer piano schedule has been a bit more sporadic then I'd like, but we did make it to Unit 3 in Book 1 and have been learning a lot! Once our official school year starts in just a couple of weeks, we will have scheduled lesson time every week and practice time every day. 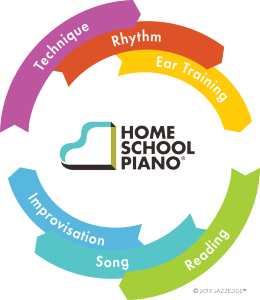 HomeSchoolPiano really is an economical solution for providing your family members with quality piano lessons. See what other Crew Members thought by clicking the banner below!